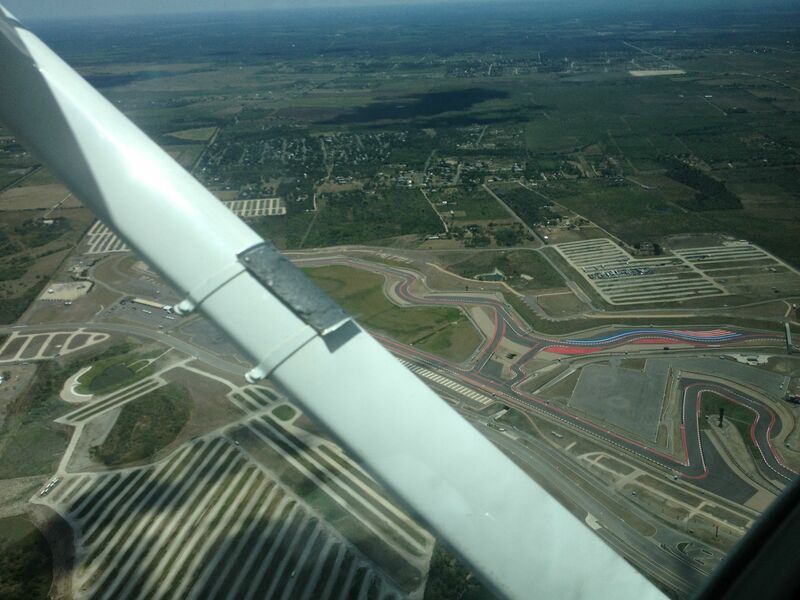 My last two trips I've gone through Austin and every time you depart runway 17L on the Centex Four departure you get a spectacular view of Circuit of the Americas being built only a few miles south of the airport. While overflying the track it jogged my memory that I still had these photos from a few months ago. I'll try to get some newer ones next time maybe... there's been a lot of work done since then. The track design has really come together, and it's clear that this will be a phenomenal venue... very soon. The race is less than two months away! 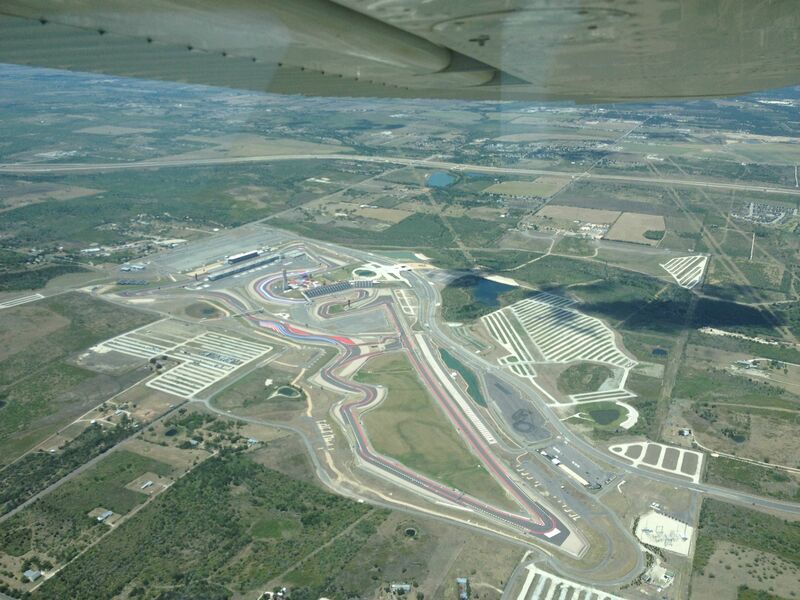 My understanding is that the elevation changes are going to be some of the best of any F1 circuit! I also heard over the weekend that they are almost sold out for the race in November. Awesome pics LD, can't wait to see it on TV. Took these a few months ago.